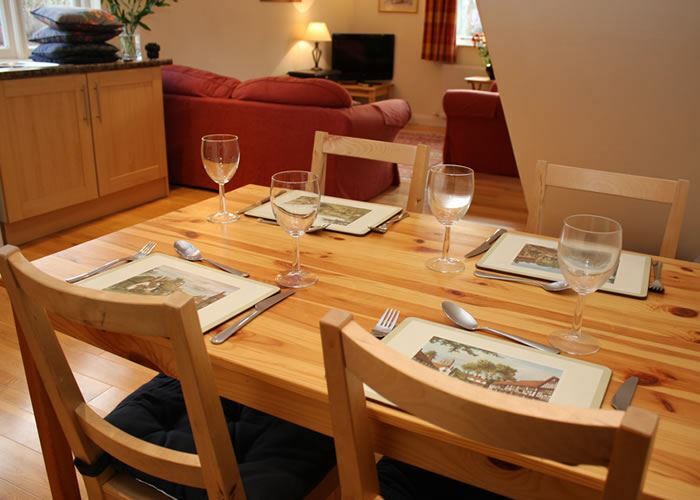 Forge Cottage is charming accommodation on Exmoor. 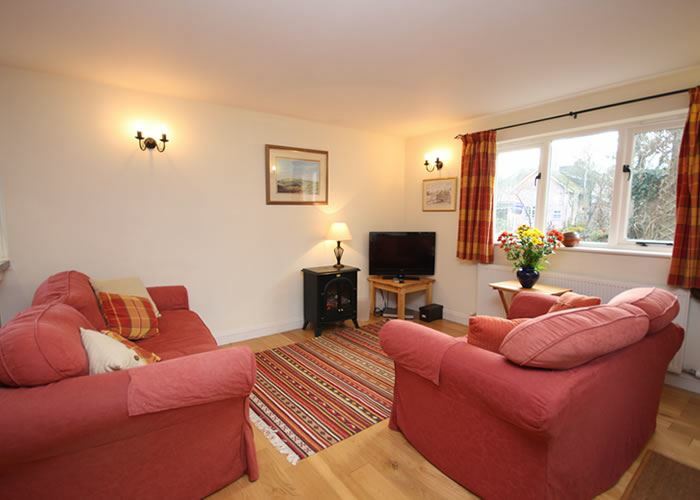 This good sized self catering holiday cottage has ample room for 2 people in the heart of Exmoor National Park. 1 Bedroom self catering cottage on Exmoor. Peaceful rural location in quiet Exmoor village. Short walk to village shop. Close Access to paths and rights of way. Exmoor National Park is 267 square miles of rural idyll. 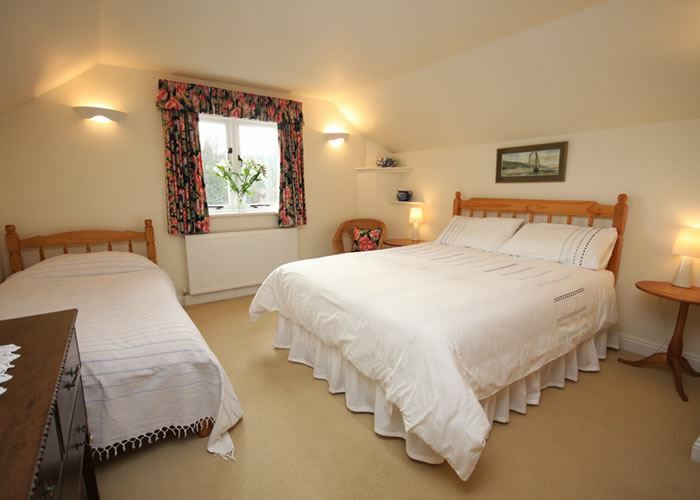 Rolling hills with open heather moorland and sweeping valleys covered in ancient oak forests. Whether you just want a relaxing holiday exploring the pictuersque villages or an energetic Exmoor holiday with mountain biking, riding and walking you will find plenty to keep you busy. Exmoor has an abundance of wildlife. Herds of wild red deer and Exmoor ponies roam our landscape. Buzzards soar majestically overhead.